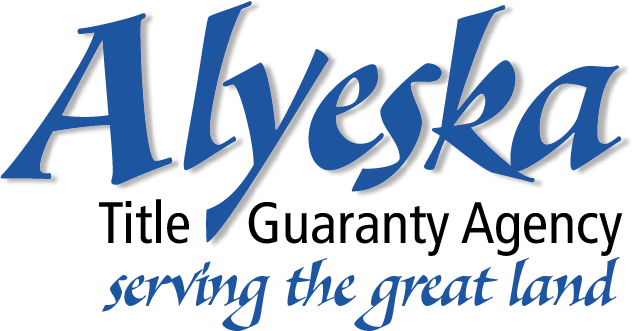 I started my career in Property Management when I was first licensed in Anchorage back in 1998, and I quickly graduated to property sales in 1999. I have a vast knowledge in homes, land, multifamily, commercial, and recreational properties. I am a lifelong Alaskan raised in Anchorage and relocated myself and my family to the Kenai Peninsula in 2006. I am very family oriented, and have 3 children active in school, sports, and the community. I am honored and proud to be on the Board of Directors for Hospice. I believe that Hospice care is a very important and with every transaction I close, I make a donation to them so that they can continue to service our community. 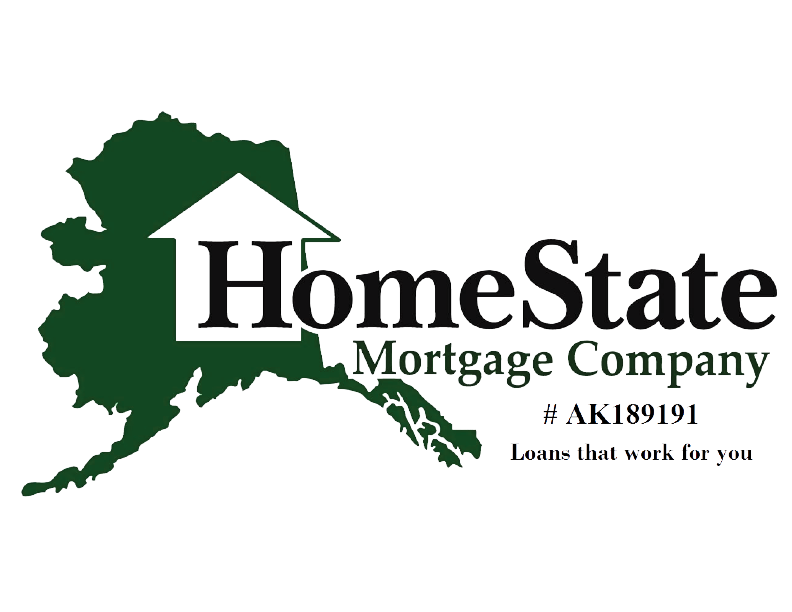 I am also a member of the Kenai Peninsula Association of Realtors which also is a supporter of Hospice and other charitable organizations. Whether you are wanting to sell a property or you are looking to buy one, I will use my years of real estate experience, and work hard to achieve your goals. I don't expect to sell you the first house I show you, or just hang up a For Sale sign when I list your property. Give me a call if you need help with buying or selling a property, or just have questions. Put my 18 years of realtors experience to work for you!